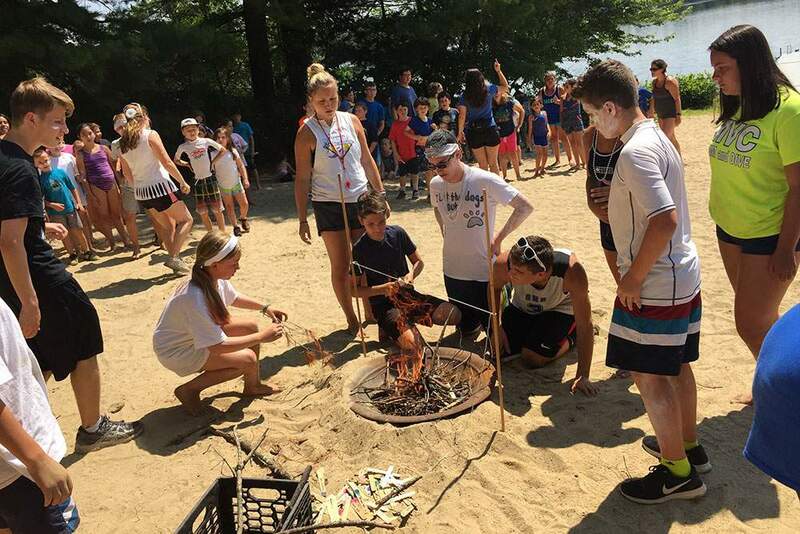 Teen Leaders Adventure Camp is for campers entering 7th and 8th grades as of September. This program will encourage the development of leadership skills through outdoor education with an emphasis on activities that promote self-worth, respect, cooperation, teamwork and fun. Campers will also participate in daily programming. Campers will be taught basic skills including basic first aid, survival and navigational skills, which foster respect and understanding of the environment.